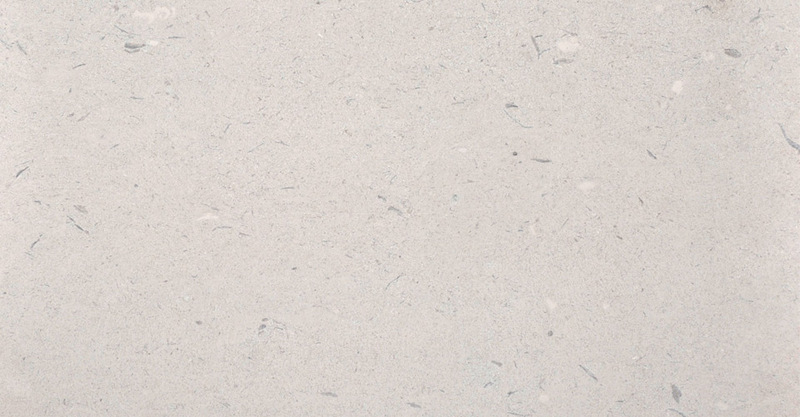 Broadcroft whitbed is a tightly grained stone, with medium shell content and a small amount of white fleck. A buff or white appearance and high durability means it is suitable for most applications, a general building stone which includes paving and copings. As a tight grained whitbed, Broadcroft can be easily carved and shaped to suit most applications. Extensive stocks of this Portland stone are available with blocks typically range from upwards of 1 to 20 tonnes. The stone is an open textured oolitic limestone from the Portlandian formation (Jurassic). The stone is formed from micrite (fine-grained calcium carbonate) ooids with a small quantity of micrite occurring as matrix. The shell fragments are elongated to rounded and are typically about 4 mm across. The stone generally appears to be moderately compacted although the degree of compaction is variable. Most of the areas exhibit a fairly high intergranular porosity with interlinking of adjacent pores. In some areas ooids are fused or are surrounded by a sparse carbonate matrix. It is important that the results from all of tests are viewed as a group. For durability, the salt crystallisation results should be considered with the results from the porosity and water absorption tests and the performance of the stone in existing buildings. Stone from the Portland Whitbed is traditionally acknowledged as generally being a very durable building stone and it has been used extensively in many towns and cities in the UK. Comparing the results for the Whitbed Stone from Broadcroft Quarry to those collected from buildings, exposure trials and tests on quarry samples collected by BRE during the last 70 years shows that this stone compares well with the traditional view of Portland Whitbed, though it does seem to be a little denser. The compressive and flexural strength of the stone is towards the top of the range for UK limestone. As with the durability tests there are a range of results for compressive strength from more than 100 MPa down to 63 MPa but even at this lower end the stone is strong for an oolitic limestone. The variations in strength and in durability seem to be linked to the differences in the calcite cement noted in the petrographic description. It seems likely that the more compacted areas of cement lead to a greater strength but at he presence of a greater number of micro-pores results in a less durable stone. Examination of earlier test results for Broadcroft show that three ‘beds’ were quarried within the Whitbed – the top, middle and bottom. The Top and Middle seem to have been quite similar with porosities of 18-19% but the Bottom was around 14% – very similar to the material tested in the last year – and so we would conclude that it is only the Bottom bed that is currently being worked. The saturation coefficient for the Bottom bed is recorded as around 0.73. Broadcroft whitbed is suitable for internal flooring and is a tightly grained stone.